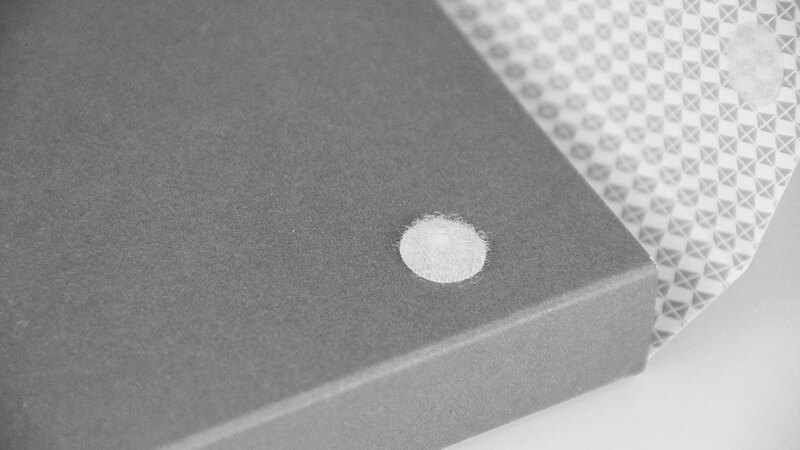 Consultation, prototype design, printing, coating, die cutting, kitting and shipping. 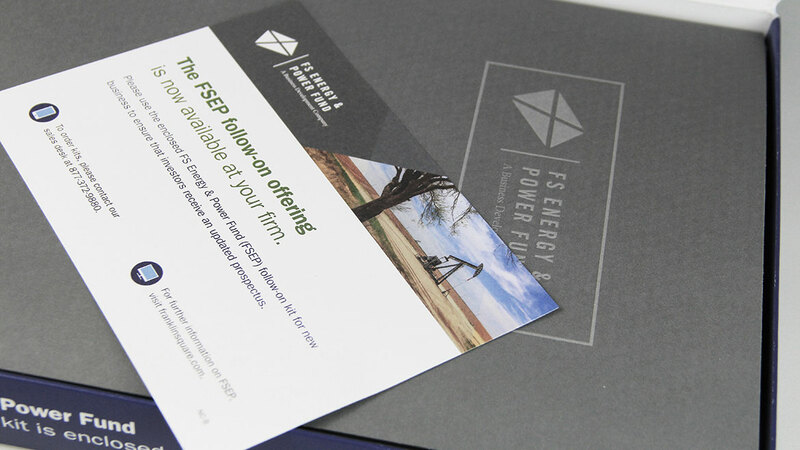 Perfect helped FS Investments craft custom materials for an important marketing campaign. 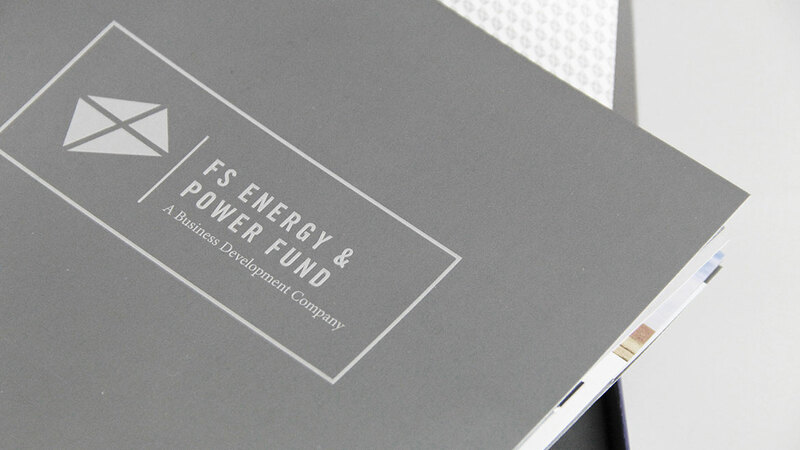 FS Investments, a Philadelphia-based manager of alternative investment funds, provides its investors with access to alternative asset classes, strategies and asset managers that are historically only available to the world’s largest investors. The investment firm’s offerings are unique and appeal to an exclusive part of the investor market. 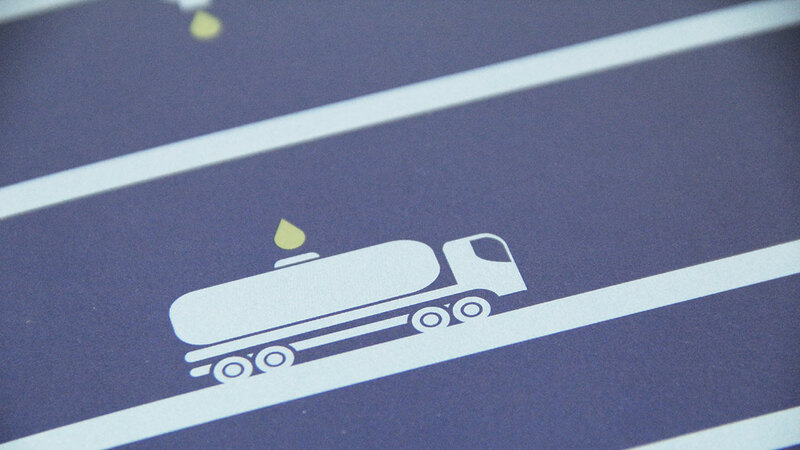 The company places a high priority on delivering unique, impactful marketing materials to attract the valuable investors it targets. 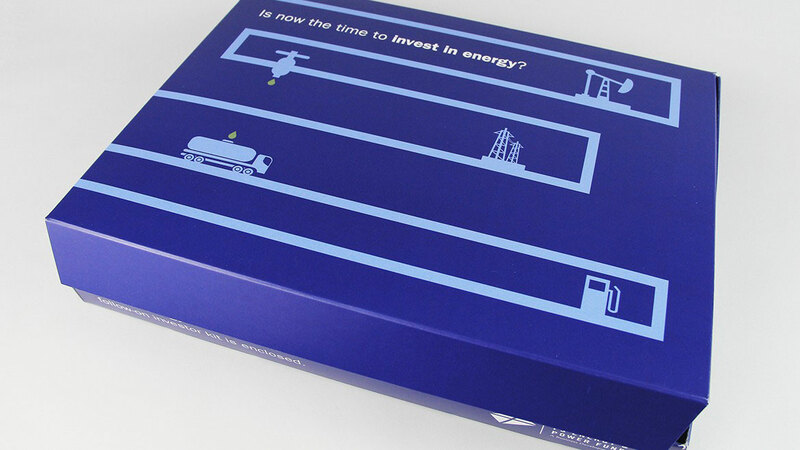 A marketing campaign FS Investments conducted to distribute information about its Energy and Power Fund (FSEP) needed a custom box to hold the materials. 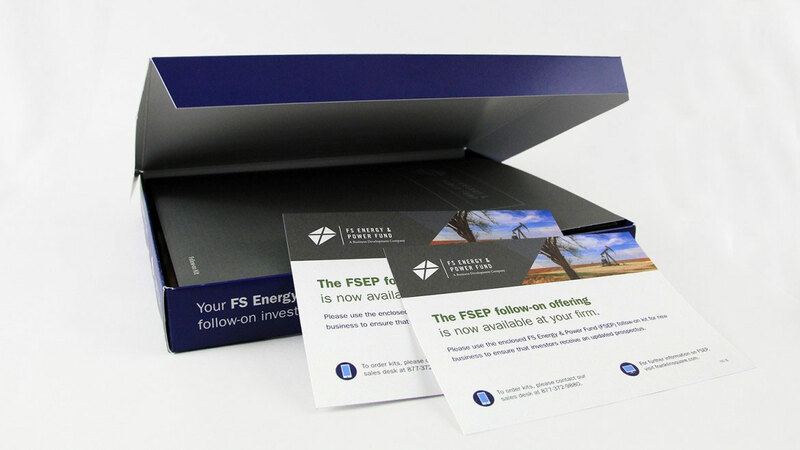 Perfect worked with FS Investments to develop prototypes for an outer box that created an immediate and lasting impact reflective of the FS Investments brand. We then printed the boxes, brochures, cards and capacity folder, assembled all of the materials and coordinated the initial launch mailing.